Need a present for someone special? We've got you covered! 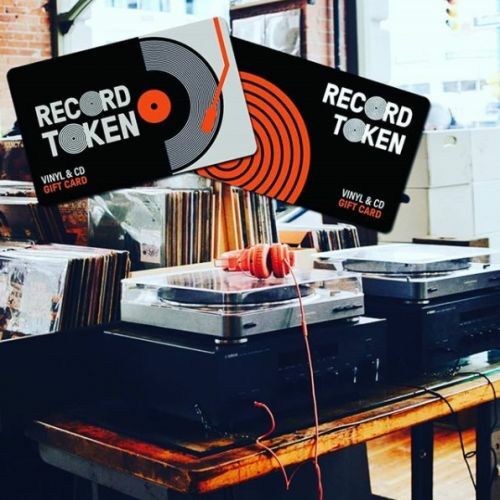 We have the perfect gift, the official Record Store Gift Token, which you can top up instore. 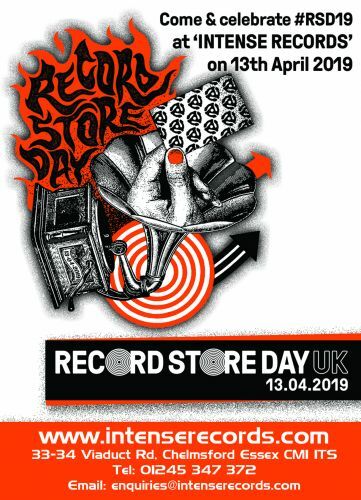 Or celebrate with some new music, a turntable, or record cleaning and storage products.